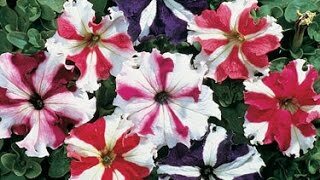 A happy circus of color, you’ll fall in love with this bicolor petunia that displays five red hearts on each 2½" blossom. Yellow adds a striking contrast to complete the look. 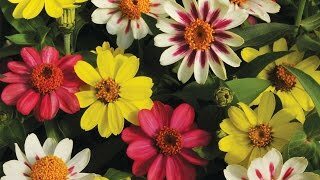 Its semi-trailing habit and long performance make it perfect for containers and baskets.